What is Good Mews you ask? An AMAZING no-kill, cage-free cat shelter that has placed over 6,800 cats since it opened in 1988. 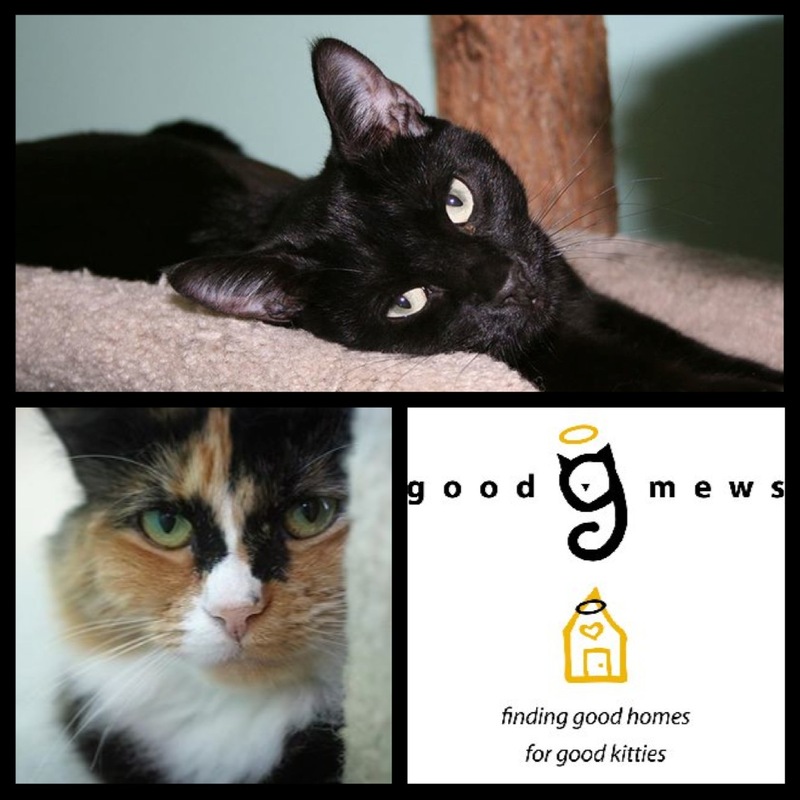 I am a proud supporter and volunteer of this organization that is celebrating it’s 25th anniversary…Good Mews is Good for my Soul!!!! Happy Birthday to you, Happy Birthday to you, Happy Birthday Good Mews, Happy Birthday to you!!!! !